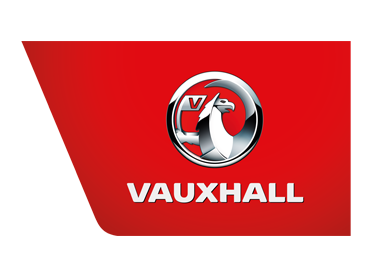 Because nobody knows your Vauxhall like we do..
Charles Hurst Vauxhall in NI, Belfast, Newtownabbey, Portadown and Lisburn offers not only outstanding new and used Vauxhall cars, but a comprehensive range of after sales services that will help maintain or repair your Vauxhall car. We use and sell genuine Vauxhall parts, which our highly qualified professional staff can fit for you. We carry out Vauxhall approved servicing and can also offer a Hassle Free MOT. Regular servicing is essential to keep your vehicle running smoothly and our trained technicians are qualified to carry out your Vauxhall service to the highest standard. At Charles Hurst Vauxhall we provide First Class Van Servicing and Repairs to ensure your business is uninterrupted.